It’s Heeeeere! Ferryman Is Available in ALL Formats! Happy Launch Day! God, I am so sick. As luck would have it, I got bitten by a spider. As luck would have it, that bite got infected. As luck would have it, I'm sick as a dog on my own launch day. Boo. See? I'm too sick to even have an exclamation point after … Continue reading It’s Heeeeere! 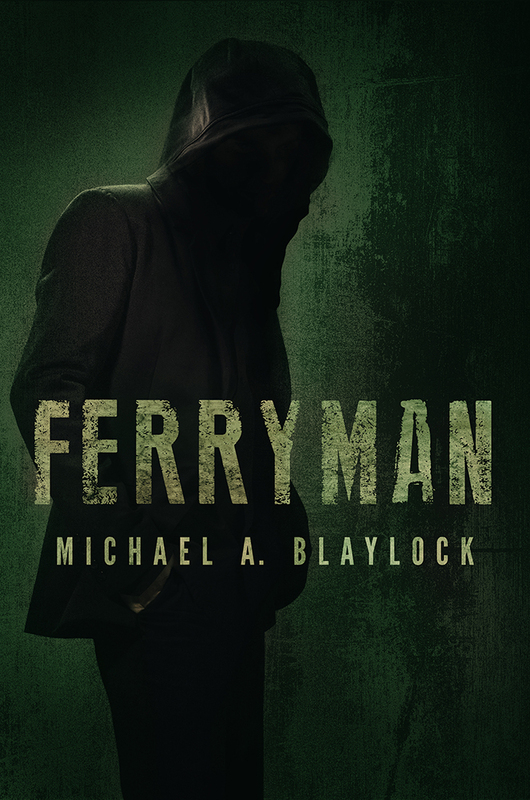 Ferryman Is Available in ALL Formats!